Martha Kearns is one of the speakers at Showcase your Creative Work Effectively in Sligo on 26 April. 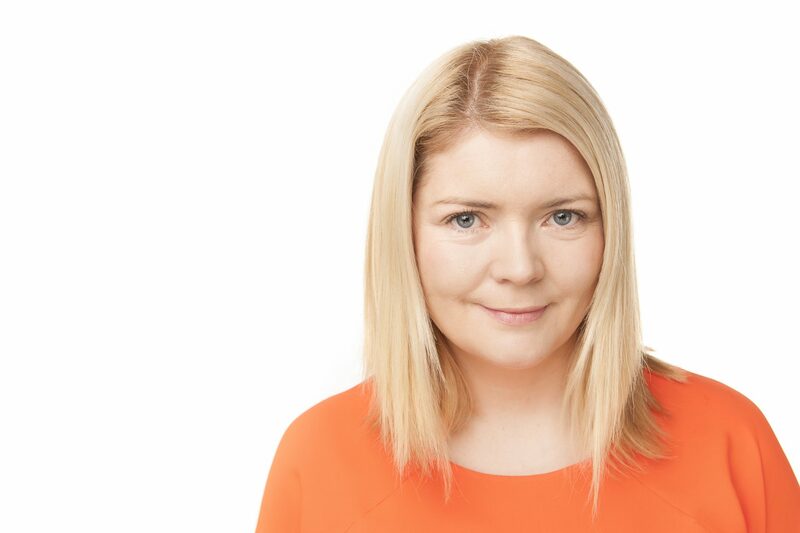 Martha is Managing Director of StoryLab, a content and PR company based in Sligo with local, national and international clients. She is a highly-respected journalist and communications professional with more than 15 years of top-flight media experience. A seasoned storyteller, she was most recently news editor of The Sunday Business Post where she worked for six years. This was the job she left in order to set up StoryLab with her husband, Ciaran Byrne, also a national news editor. Martha started her career in Independent News & Media (INM) and on her first day, in the summer of 1996, she was involved in the coverage of the homecoming of triple gold medalist Michelle Smith from the Olympic Games in Atlanta. 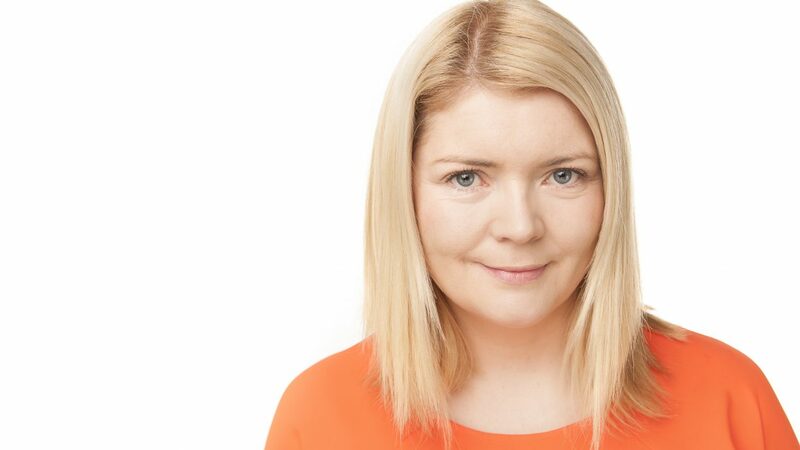 During her 11 years at INM, Martha worked at both the Evening Herald and the Irish Independent covering a wide spectrum of general news events. Her roles at the Irish Independent included senior reporter, education correspondent and assistant news editor.